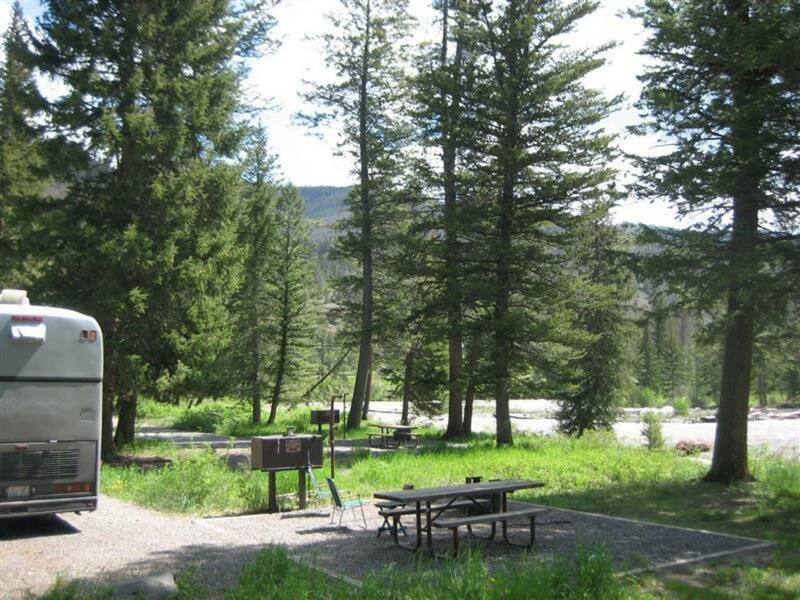 Eagle Creek Campground is nestled alongside the cold, clear waters of the North Fork of the Shoshone River. It has two large loops and easily accommodates oversized RVs. Due to its proximity to Yellowstone this campground can fill up fast, especially on the weekends. One loop is often closed early in the season because of bears, as in grizzly bears, wandering the area. Where else can you be this close to town yet get a chance to see a grizzly amble by? The campground hosts 20 sites so it’s just the right size. 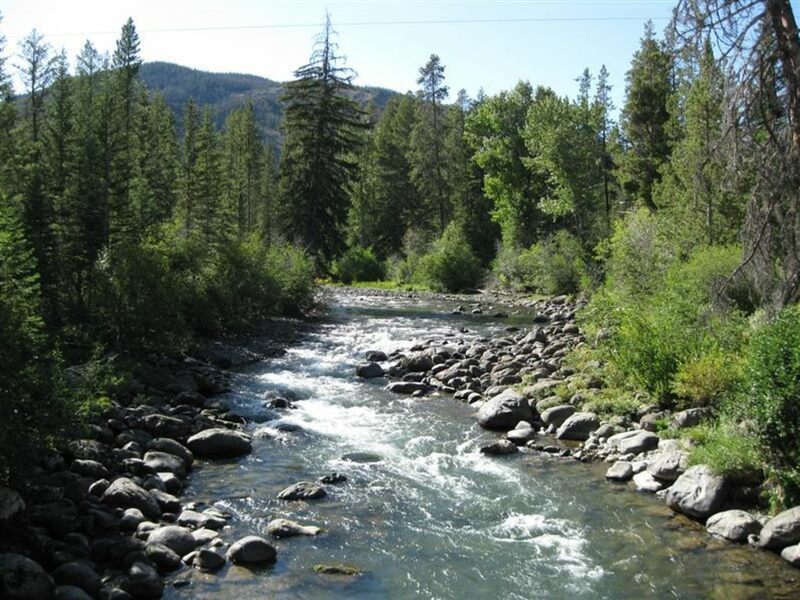 It’s close to the river and has great access for anyone wanting to tantalize the local trout population. It also has some nice access to promote frozen toes and ankles of kids determined to get in the water. Remember, this water is from snow melt - it never gets warm, even in August. A campground host is available if you need help, answer questions and make sure you’ve paid your fees. These folks are great resources and have up to date information about the local area. They can probably tell you the best spots to see bear or moose, or conversely which areas to stay away from if you’d rather not see a bear or moose. A bend in the river and tall, rocky cliffs serve as a pretty decent windbreak for the campground. Plus it has some decent sized trees so there’s some shade. This is a great campground despite being fairly close to the road. You’ll find a lot of locals here, especially during the week and ensconced in the right hand loop where the fishing access is best. Eagle Creek is only eight miles from the East Entrance to Yellowstone. It makes a good spot for anyone taking day trips into the park. There’s also a lot to do right in the general vicinity besides hiking and fishing. You can go up to the Pahaska Tepee Resort and check out Buffalo Bill’s original hunting lodge that dates back to 1904. There are also horse riding opportunities at Pahaska, and some of the nearby dude ranches like Elephant Head and Crossed Sabres. From Cody take US HWY 14/16/20 west 45 miles. The campground will be on your left. 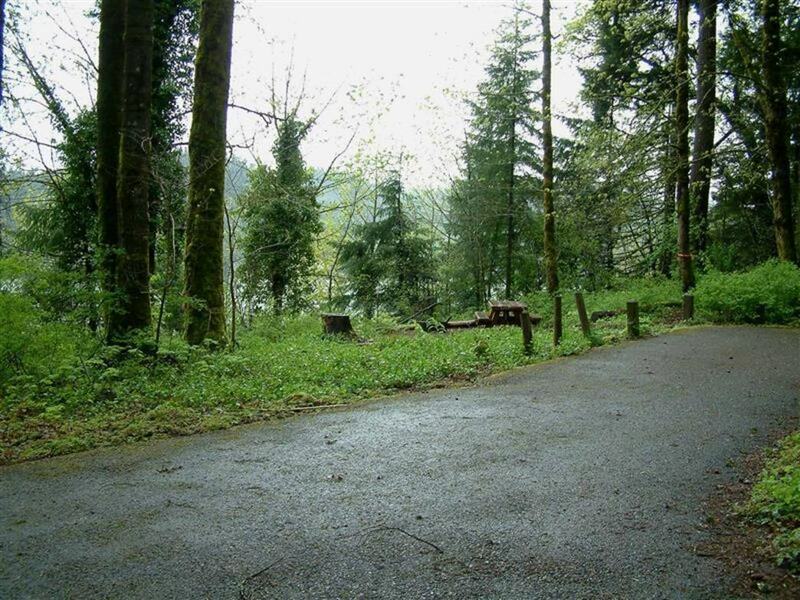 You’ll first drive past the large Eagle Creek Horse Outfitter Trailhead and accompanying corrals. The campground will be just past this spot. The sites are generous with a maximum spur of 40’. Be advised this campground is for hard-sided units only. No tents or pop-up trailers are allowed due to the bear activity. Restrictions on food preparation and storage are in effect. Make sure you know how to properly store your food to ensure everyone’s safety. Fees are $15/night and there’s a 16 day stay limit. Vault toilets and water are available. Leashed pets are permitted. There will be no cell phone service.